Mumbai, Apr 09: After the success of two installments of the Don franchise, Don 3 has been in the pipeline for long. While earlier, the future of the third film was in rocky waters, however, now Don 3 has already become the next much awaited film even before an official announcement is made. 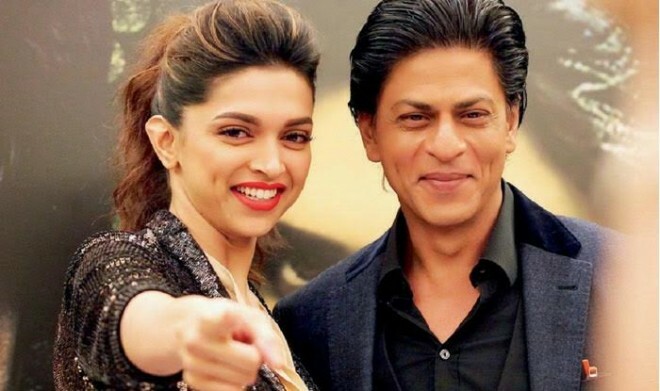 What's adding a cherry to the pie is the latest news that Deepika Padukone has been approached for this project. The actress, who is busy shooting for Meghna Gulzar’s Chappak, will be seen in different avatar if she chooses to do the film. Farhan Akhtar and Shah Rukh Khan joined hands for a remake of the iconic film Don in 2006, and the franchise has enjoyed significant popularity among fans.